22" Closed Top Mobile Box/Box/File Drawer Pedestal. 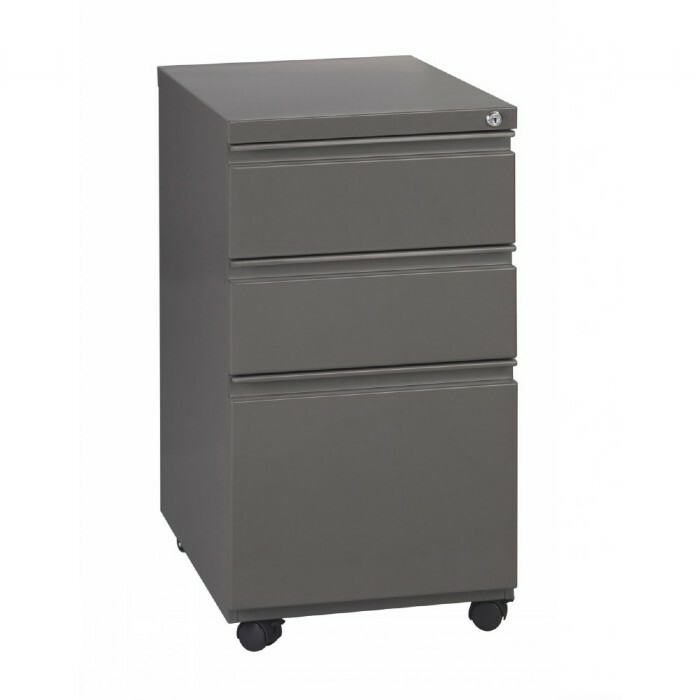 Closed Top Pedestals Include 2 locking casters and counterweight. 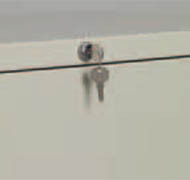 Random-Keyed, Core-Removable Locks with Replacement Cores in Multiple Numbers Available. 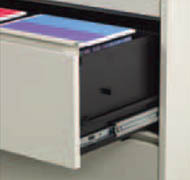 Full Width Pulls and Full Extension Drawers with Steel Ball-Bearing Drawer Slides. 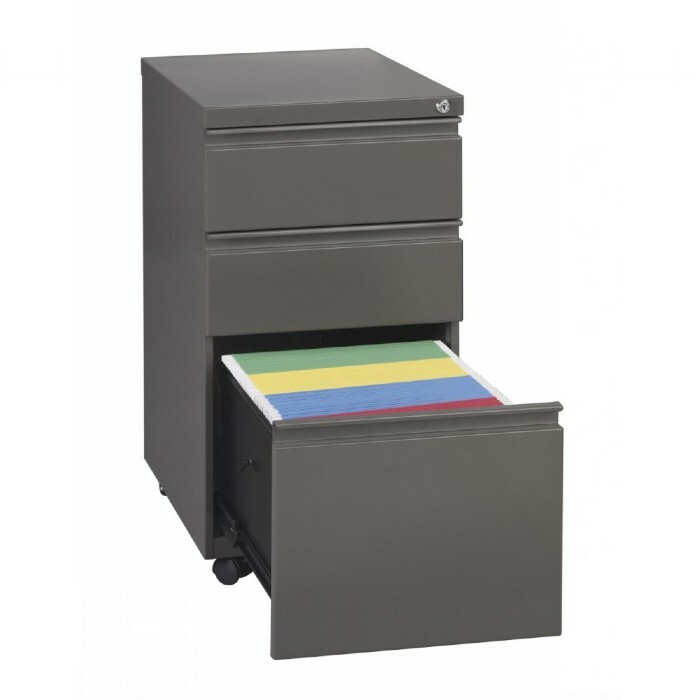 Front-to-Back Filing of Legal or Letter Files. 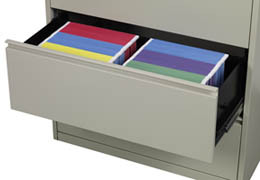 Box Drawer Includes Divider and Pencil Tray. Metal Finishes Available: Black, Medium Tone, Grey, Putty. Weight: . . . . . . . . . . . . . . . . . . . . .. . . . . . . . . . . . . . . 75 lbs.